Lexus Australia has developed the world’s first vehicle to display a heartbeat on its exterior in a demonstration of advanced technology and the connection between man and machine. The Japanese luxury marque collaborated with creative agency M&C Saatchi to produce a one-off RC F V8 coupe that integrates a series of technologies to display a person’s heartbeat in the vehicle’s bodywork. 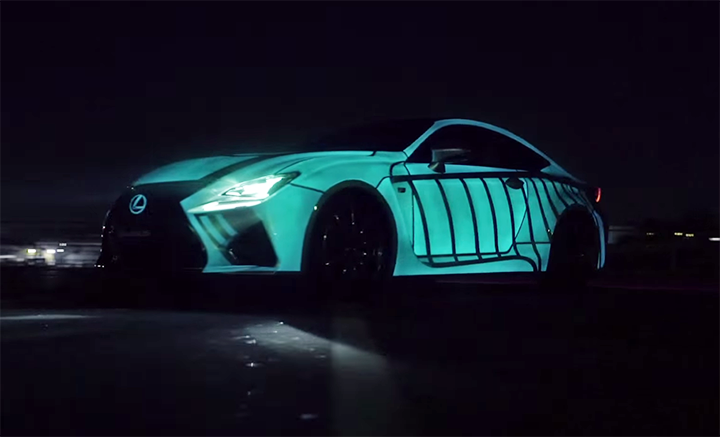 The first stage of the system works by transmitting the heartbeat of a connected person from a heart rate monitor to a bespoke electrical system in the RC F.
The on-board system captures and processes the data before sending an electric charge through the RC F’s body panels that are painted in electroluminescent paint developed by US-based specialist Lumilor. This innovative paint finish glows when the electrical charge runs through it and displays the person’s heartbeat via a real-time animation sequence. Lexus Australia chief executive Sean Hanley said the heartbeat car comes in the wake of other innovative brand activities in 2015 and an ongoing commitment to the development of high performance Lexus F vehicles. “This latest concept follows other innovative projects we have developed this year including smart outdoor advertising billboards that respond to the car you’re driving and our fantastic new Lexus hoverboard,” Mr Hanley said. “These activities underline the new, bold way we are behaving across all areas of the Lexus business. 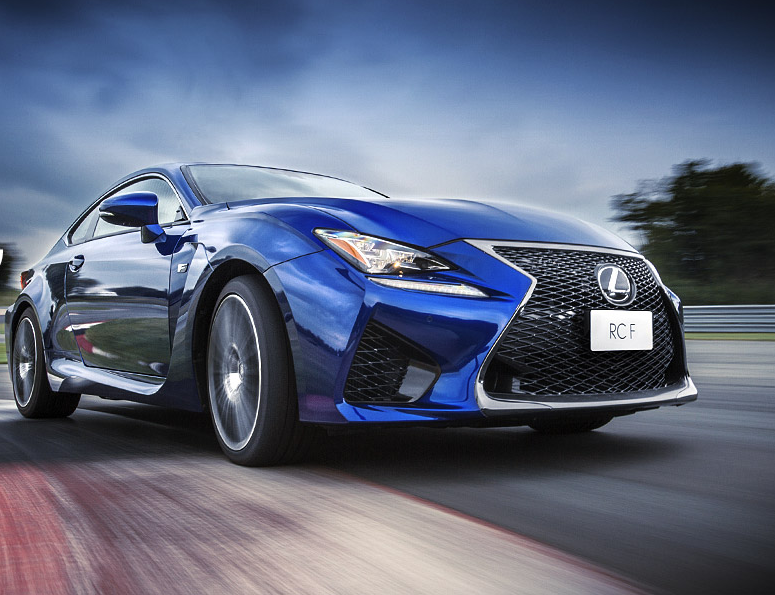 “The heartbeat car also links to another key part of our brand – high performance vehicles – via our F brand, and the emotional response a person gets from a machine like the RC F coupe,” Mr Hanley added. Mr Hanley also emphasised that Lexus’ dedication to luxury would not waver. “No matter the innovative technology we display and bring to market, our commitment to delivering the ultimate luxury customer experience remains the foundation of the Lexus brand,” Mr Hanley said.